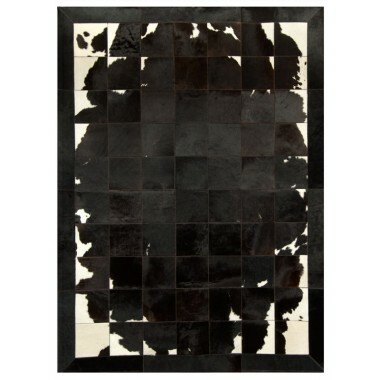 A leather rug that has character of its own. 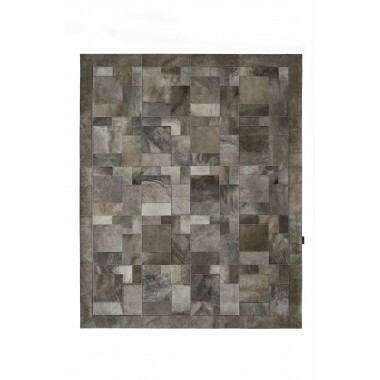 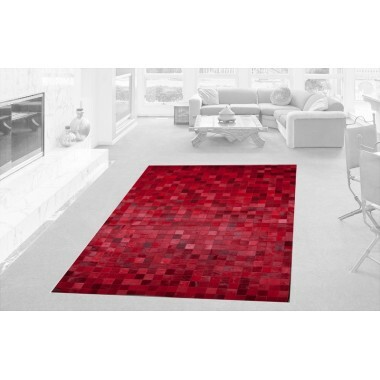 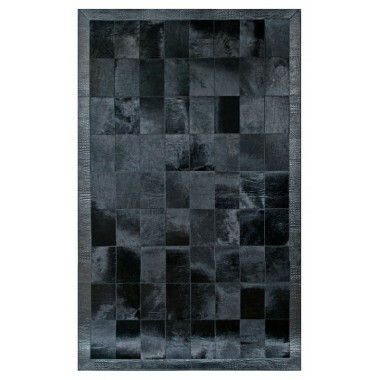 From one corner to the other, admire the color as it shifts piece by piece giving you a gradient earthly palette. 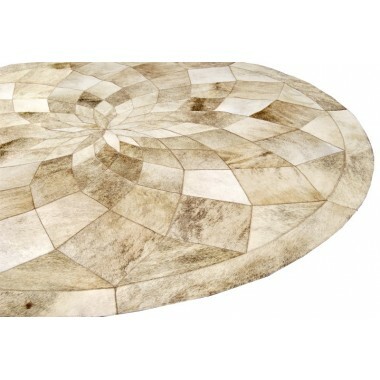 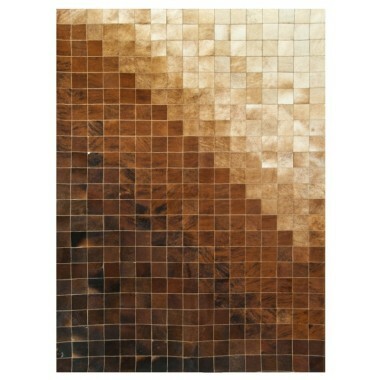 All the shades of brown and beige on a carpet with amazing design. 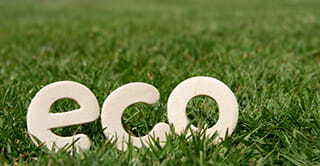 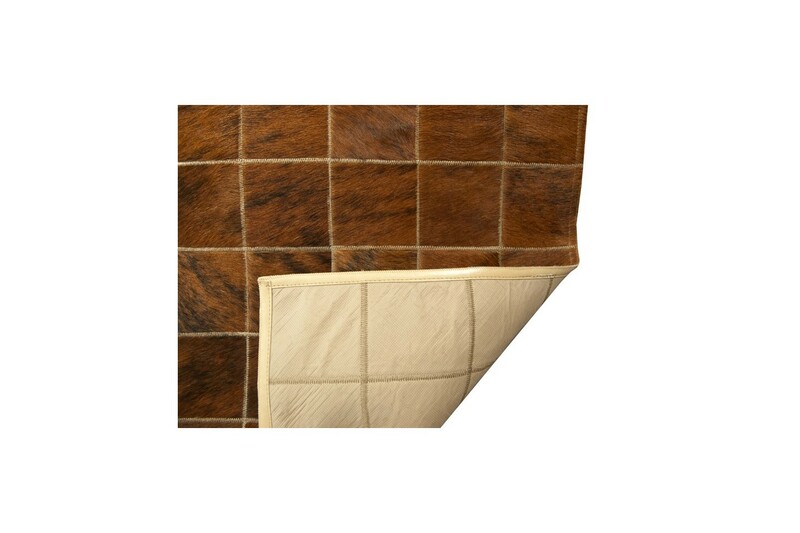 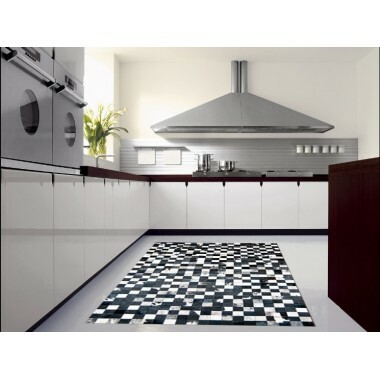 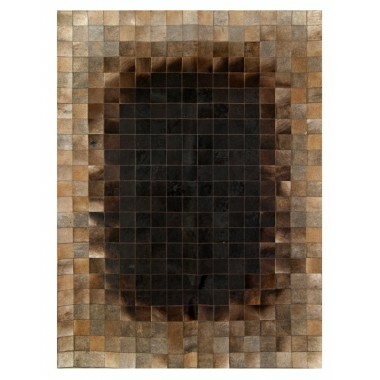 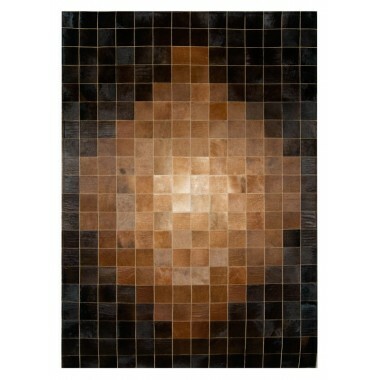 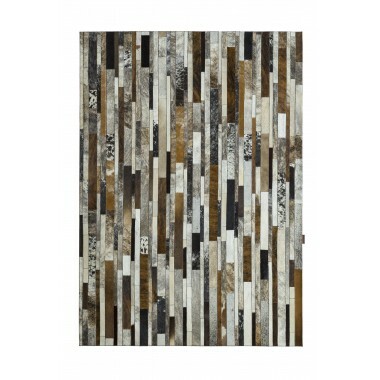 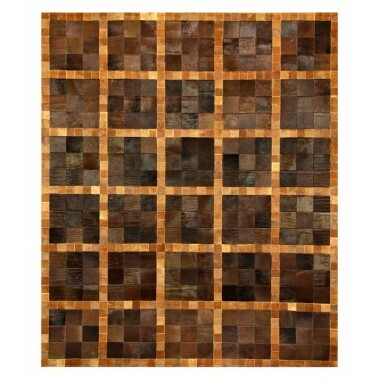 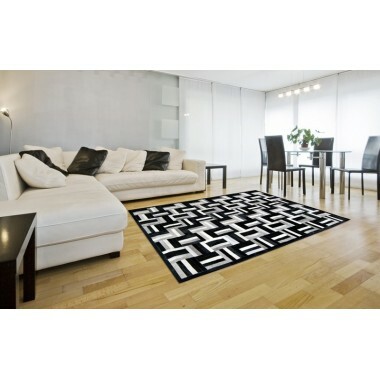 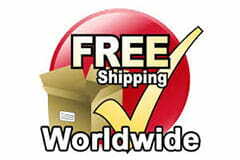 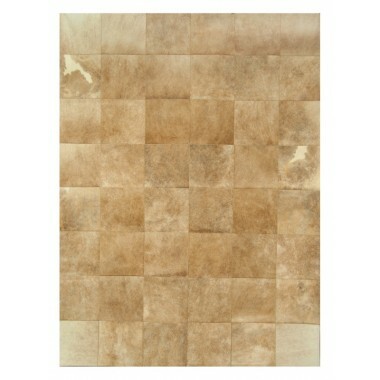 A leather rug that has character and personality of its own and ideally beautifies the place you choose to put it in. 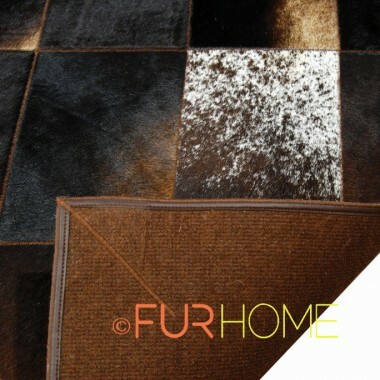 From one corner to the other, admire the color as it shifts piece by piece giving you a gradient earthly palette. 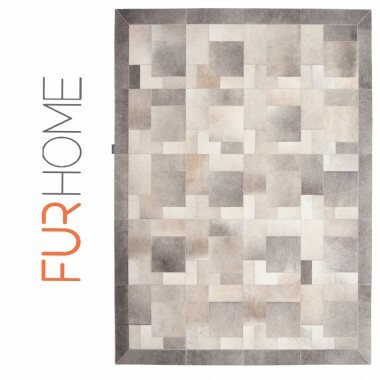 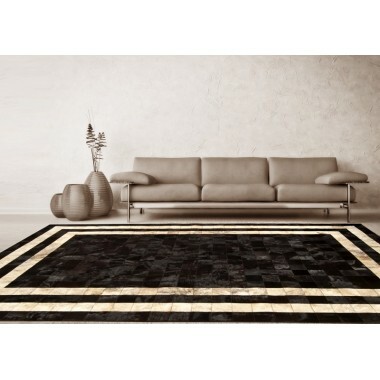 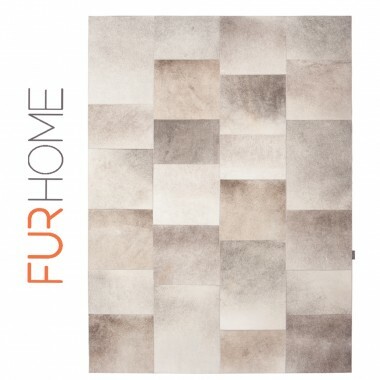 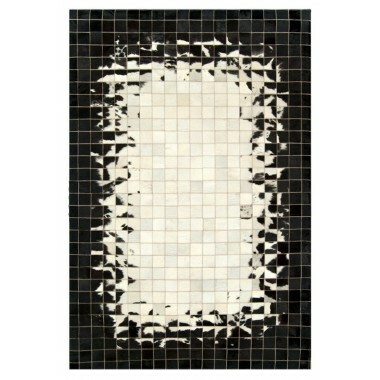 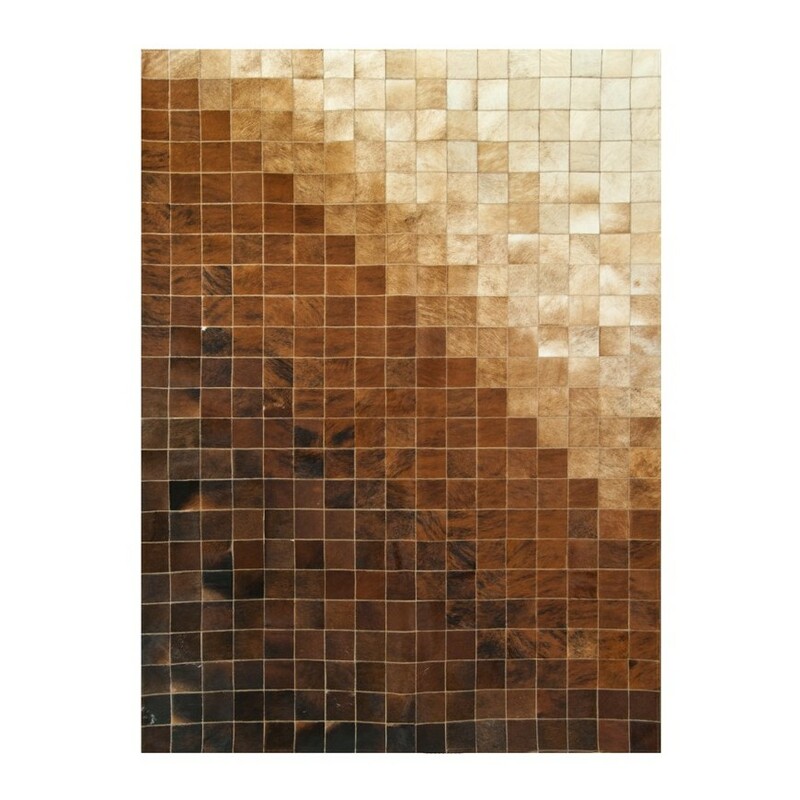 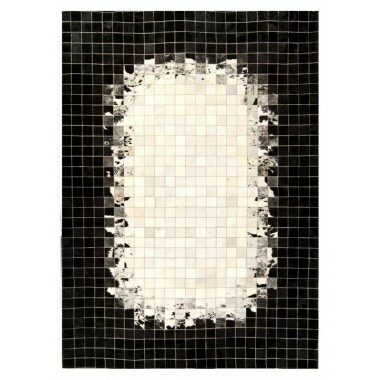 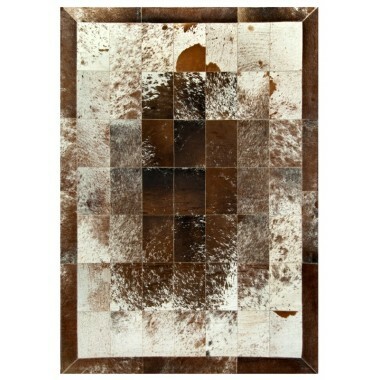 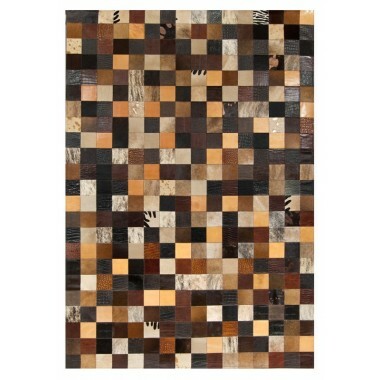 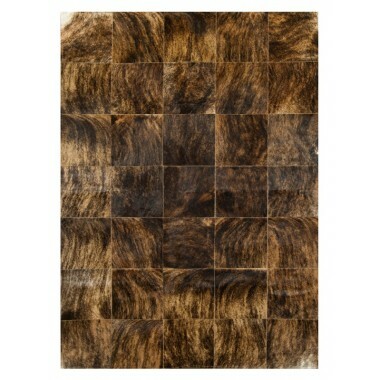 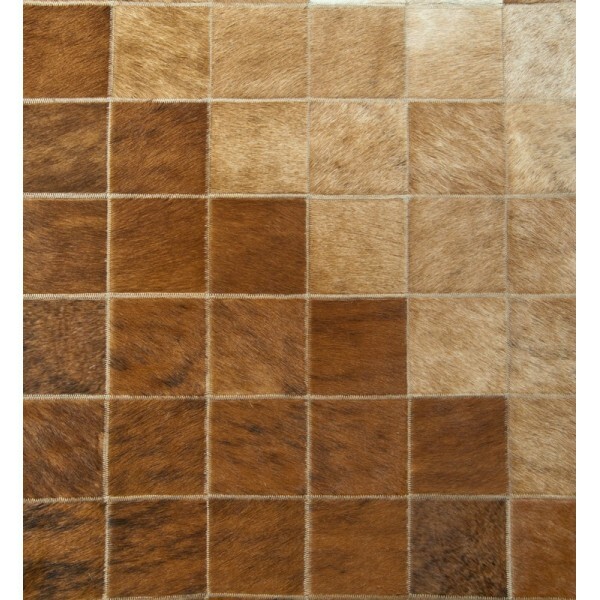 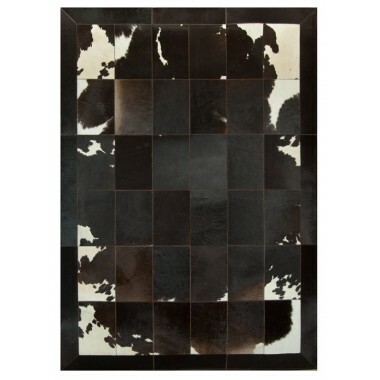 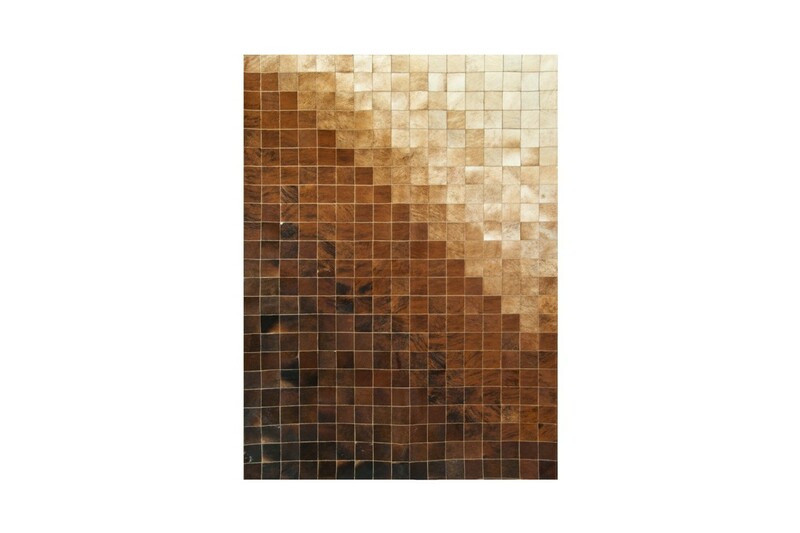 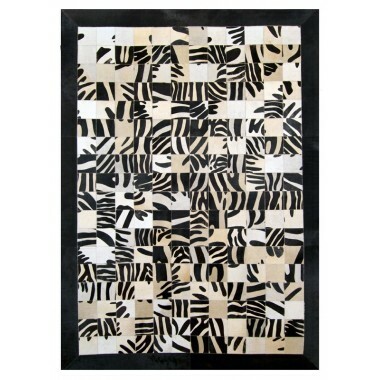 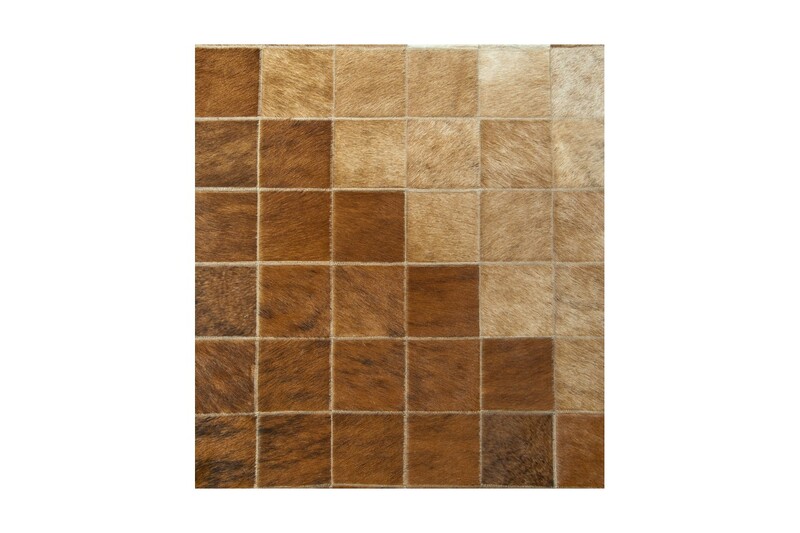 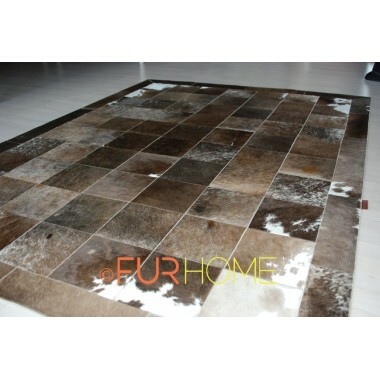 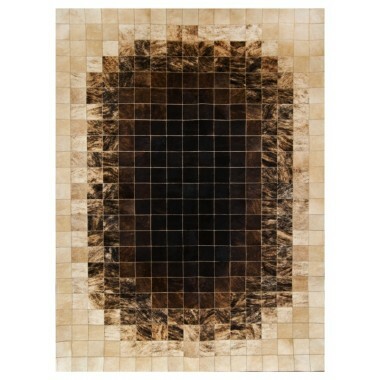 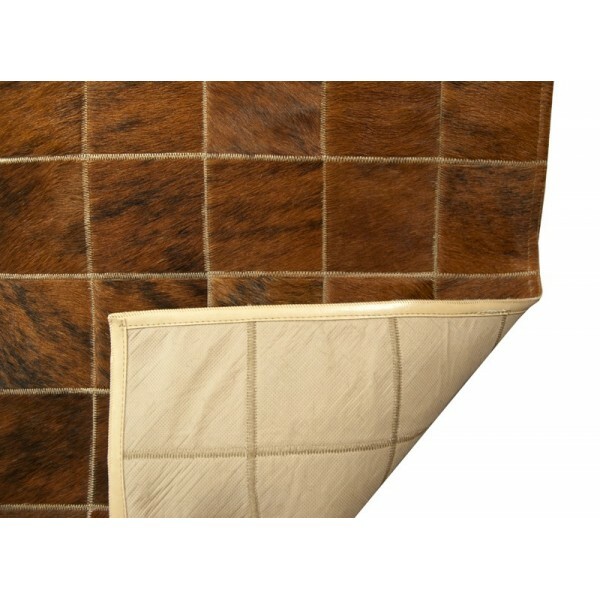 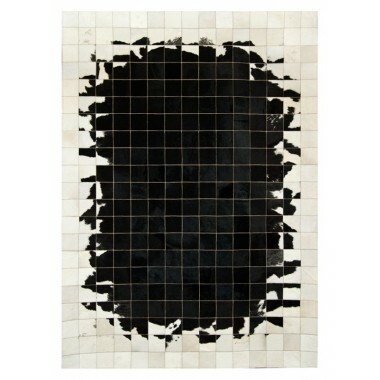 A cowhide leather rug that fits perfectly with every style of decoration for your home or office.